Most of the spots that we receive are under tight delivery deadlines, and many of them may have issues when it comes time to air on certain networks or stations with specific video requirements. 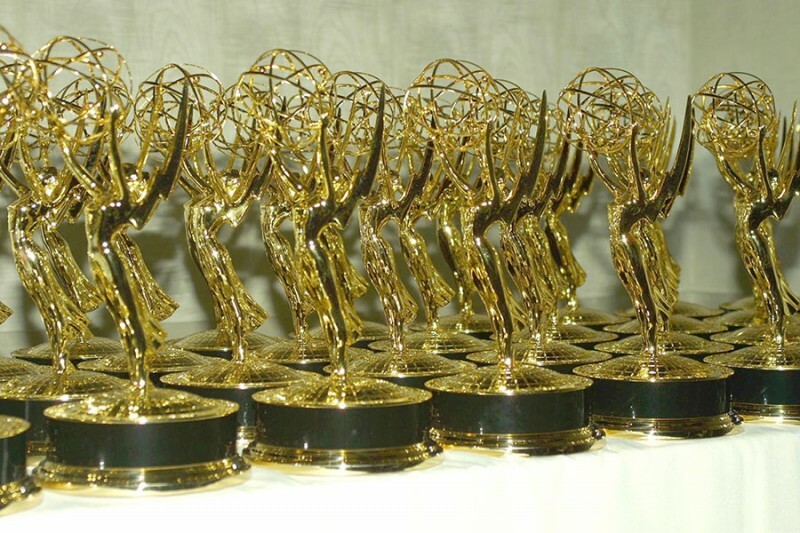 In one instance, our long-time client ABC Entertainment was hosting and promoting the Emmy Awards. A few of the spots we received had graphics that went outside of 4:3 title safe on the HD file, so there was a good chance that something in the spot—text or talent—would go missing on the SD feed. With time running short, asking our client to revise the creative and resend wasn’t the best option. So we took a look at the other files in the batch that did have 4:3 safe titles and found that that section of video could be overwritten on top of the problem spots and that the timing matched up perfectly. Thanks to our in-house customization abilities, this was a quick and easy fix. Otherwise, the network would’ve had the difficult and expensive task of getting us new versions under the gun. Our solution was a huge relief for our friends at ABC.